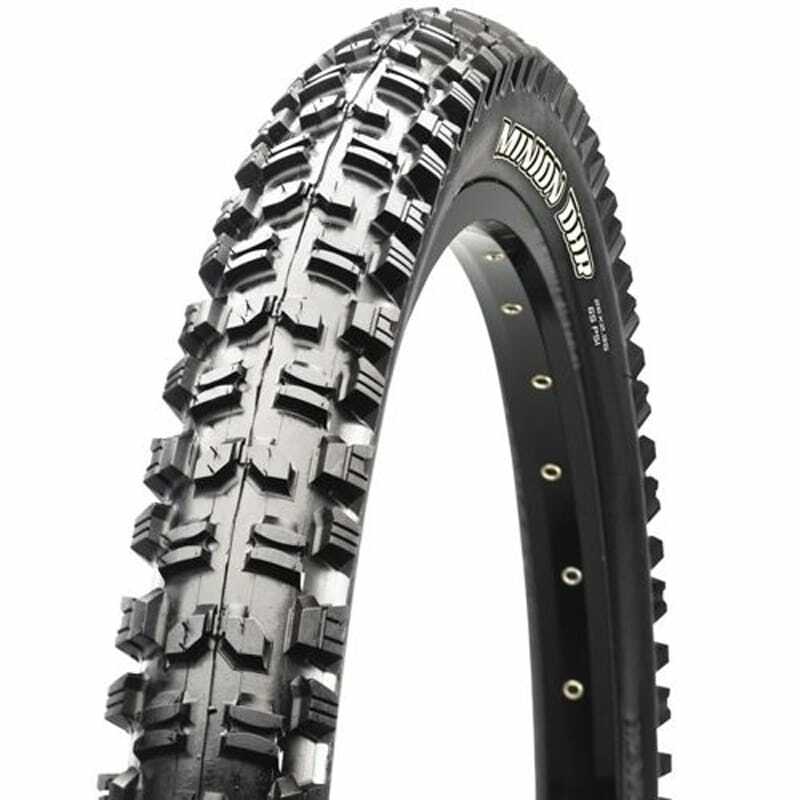 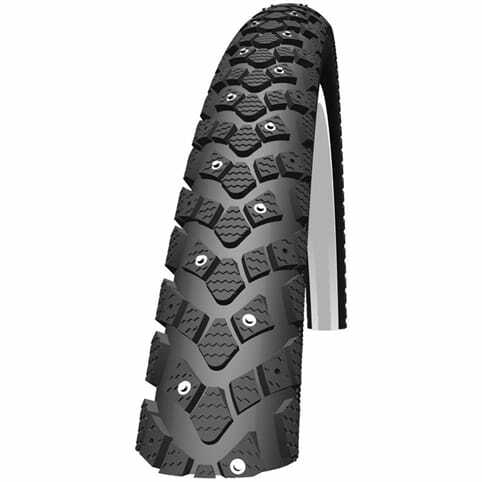 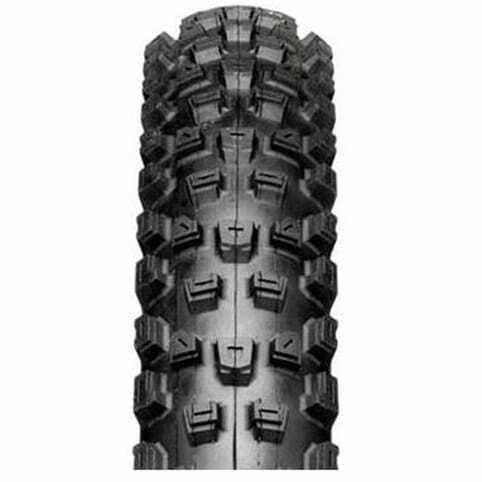 The Maxxis Minion DHR was designed to meet the demands of extreme conditions and rough terrain. 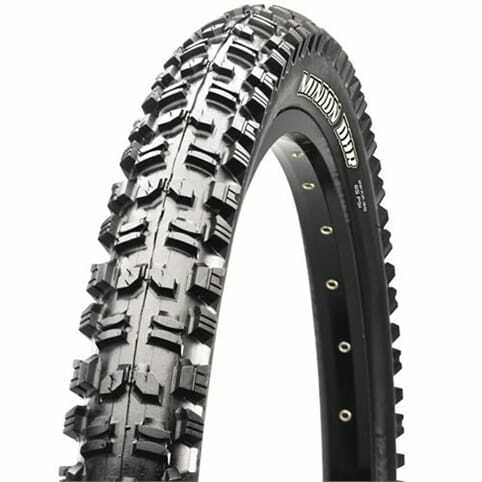 The Minion DHR features ramped knobs for low rolling resistance, fore- to- aft channel cut knobs for straight line control, and large block side knobs for cornering. 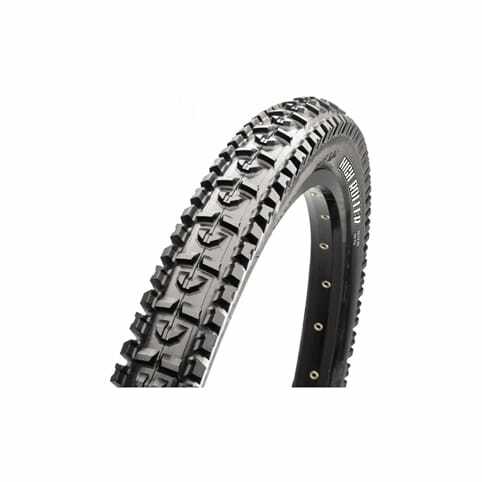 The Minion DHR's single ply casing helps to reduce the weight of the tire, therefore minimizing your rotational weight. 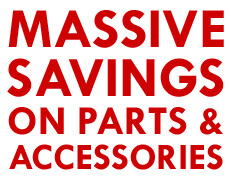 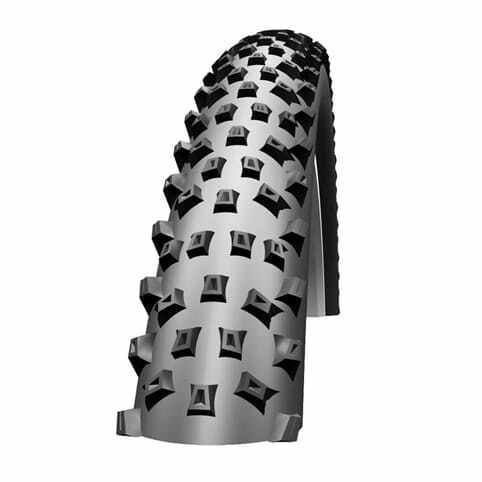 Maxxis produce multiple compounds for their mountain bike tyres aimed at various types of terrain and racing development. 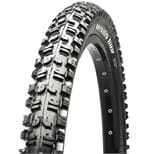 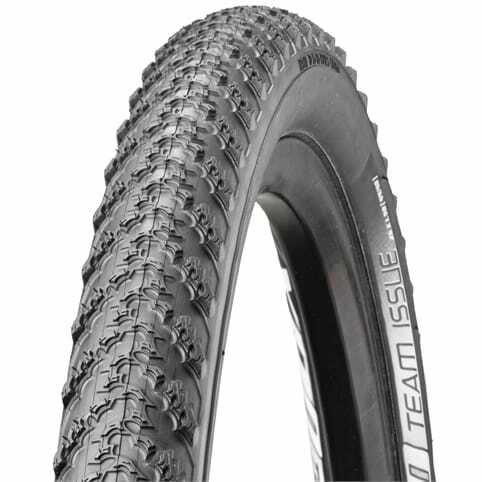 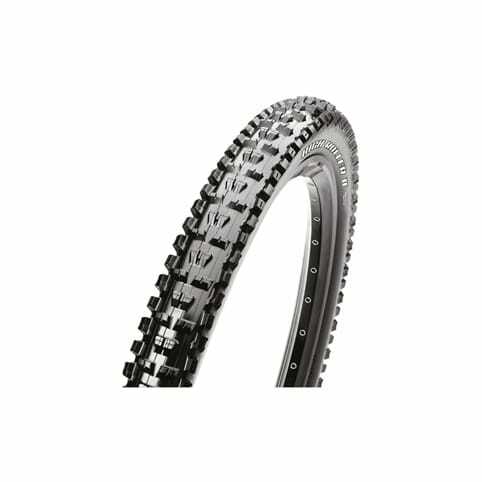 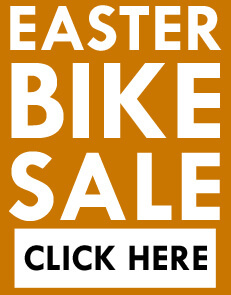 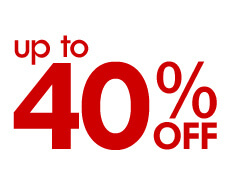 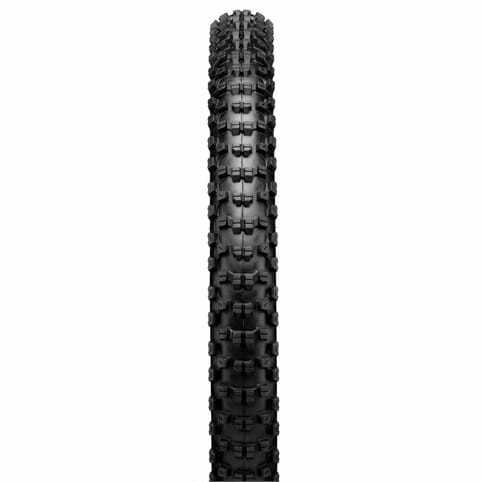 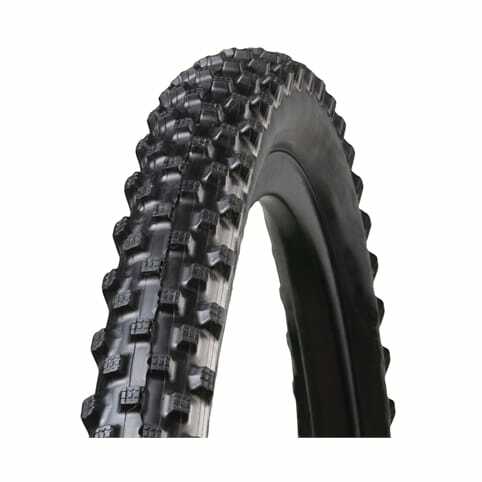 For instance, sometimes the professional team and sponsored riders need tires that will perform well in all conditions; other times they need a tire that will handle wet rocks and roots, or a tire that will have a slower rebound.